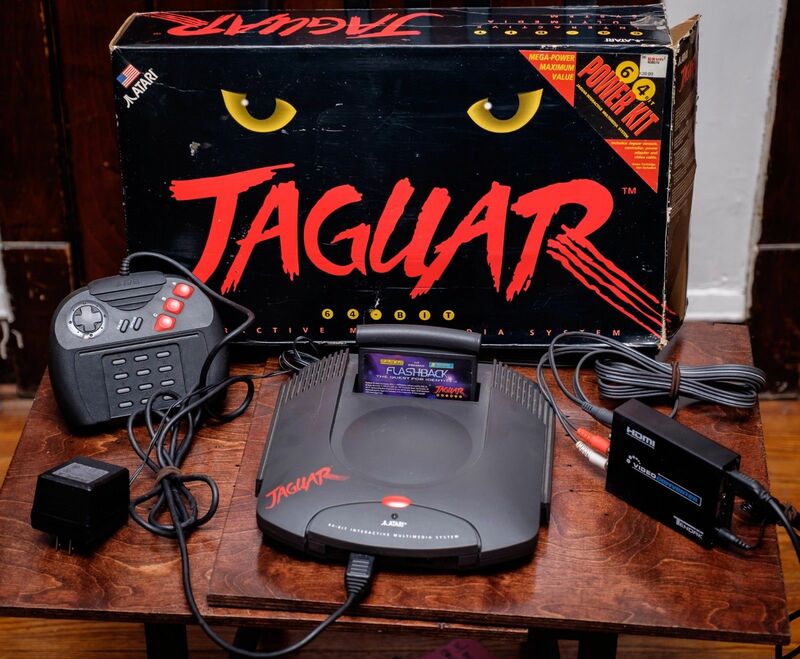 The Atari Jaguar could have been so much more, but, well, it wasn't. Sad, I know, but that's what the business side of gaming has always looked like: brutal. 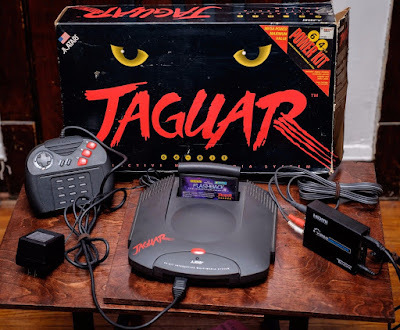 On a happier note, the Jaguar did actually manage to exist, got some amazing exclusives, and can finally be yours via this nice Atari Jaguar eBay auction. The boxed console on offer comes with a Flashback cartridge, a controller, and an incredibly handy HDMI converter. 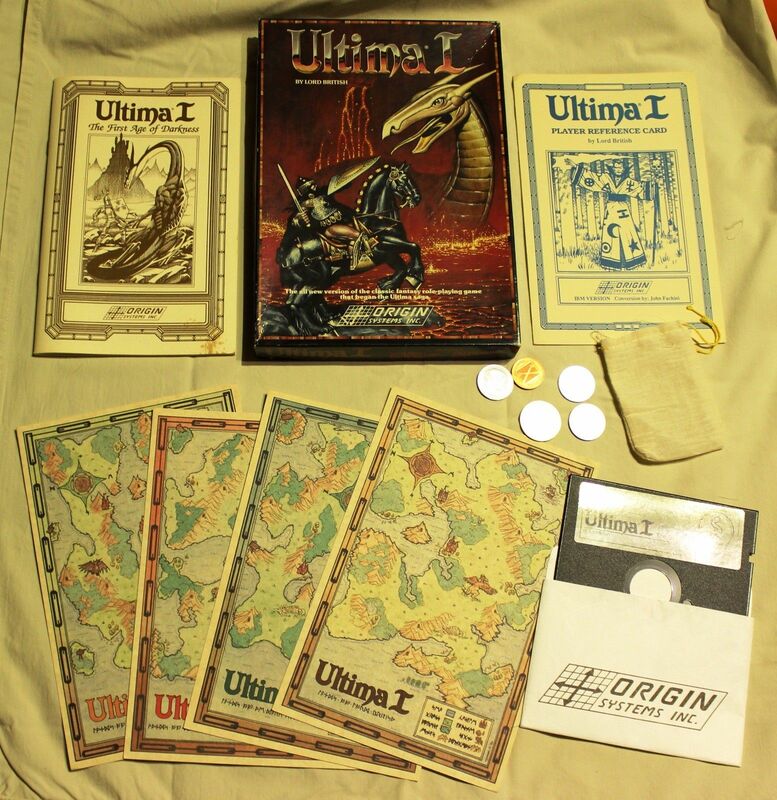 Ultima 1, the Origin version, is both a historically important game, and a genre-defining RPG. 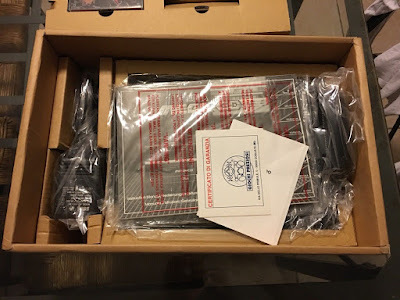 Oh, and it's also very rare and pretty expensive thing these days, so do please keep that in mind when bidding on this Ultima 1 (MS-DOS) eBay auction. 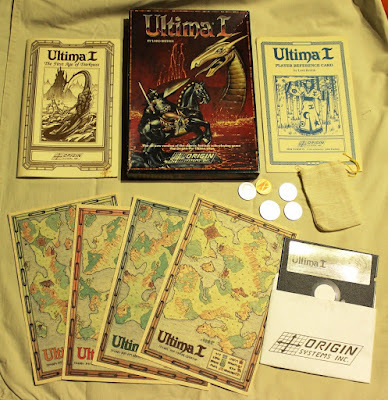 This particular copy of Ultima 1 comes in its original, well preserved box complete with 5.25" disk, game book, reference & warranty cards, four maps, coins, and coin bag. The original version of the Atari Lynx --the colour machine that will always be my favourite vintage handheld console-- along with six games has been put up for auction on eBay. 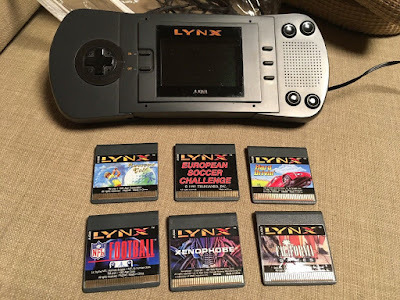 The console on offer is apparently fully working, in good cosmetic condition, comes with a power supply unit, and is accompanied by six cartridges including the excellent Xenophobe, California Games, and Hard Drivin'. 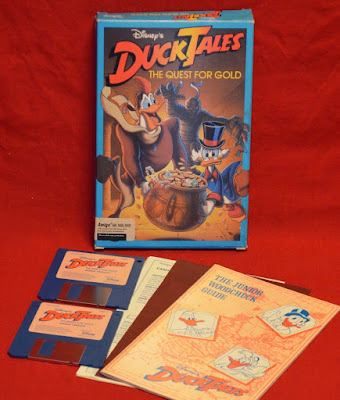 I have fond memories of Disney's DuckTales on the Amiga, though I frankly did not remember it coming in as lovely a box as the one currently up for auction via this DuckTales (Amiga) eBay listing. Seems to be complete and in fine condition too. If you are looking for a mark I Sega Mega-CD for your PAL Sega MegaDrive that is essentially new and comes complete in its box, look no further than this Sega Mega CD eBay auction. 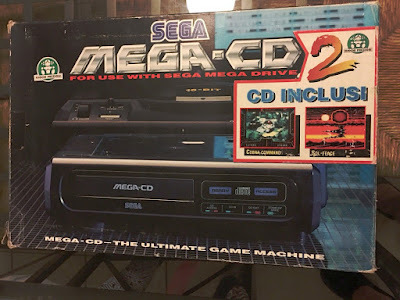 The add-on comes complete in its impressive original packaging, along with two games on CD: Cobra Command and Sol Feace. 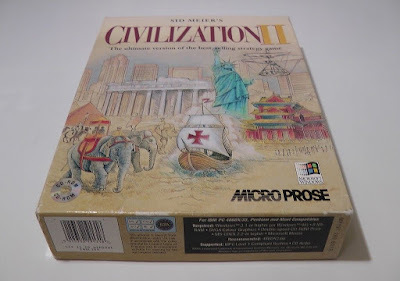 Besides being one of my all time favourite games, and an excellent strategy experience that has aged to perfection, Sid Meier's Civilization II, Civ 2, was the game that showed everyone that MS Windows could be an acceptable gaming OS. Honestly! If you still got a nice Windows PC from the mid-90s you should grab a complete, boxed version of the game via this Civilization II (PC) eBay auction and see. The game on offer comes with those wonderfully hefty manuals, the tech map, the CD, and some other printed things. 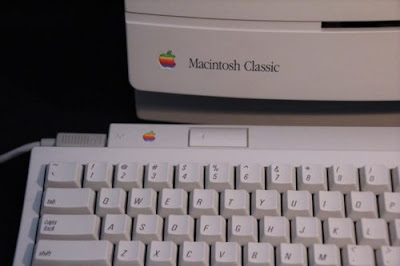 Elegant, finely preserved, and complete with a 40MB disk drive and 2MB of RAM this lovely Apple Macintosh Classic computer has been put up for auction on eBay. 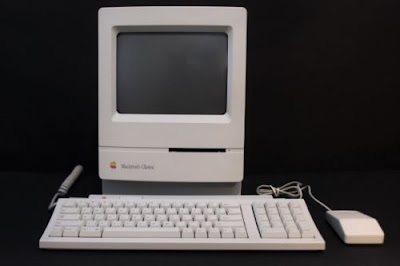 It is in perfect working condition, has been --apparently-- excellently preserved, and comes complete with manuals, software, leads, and accessories in its equally well preserved original box. Seller ships only to Canada and within the US. 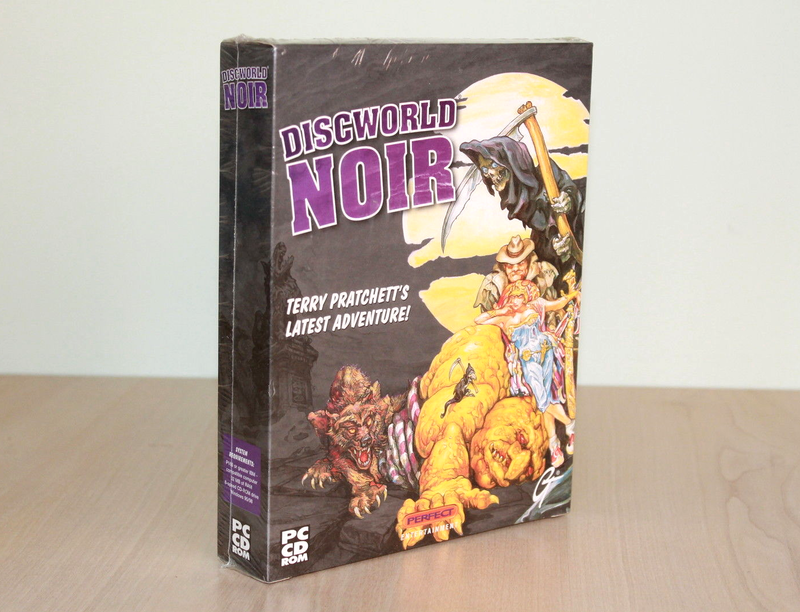 I do adore Terry Pratchett's Discworld, and even though it did not always translate to top quality games, this wondrous setting did help spawn one of my favourite adventure games of all time: Discworld Noir. Discworld Noir was an innovative, brilliantly written and designed, often hilarious, very clever, lovely to look at, masterfully scored and wonderfully voiced first person, puzzle-solving affair that you will have to run on a Windows 95, 98 or XP machine to properly enjoy. 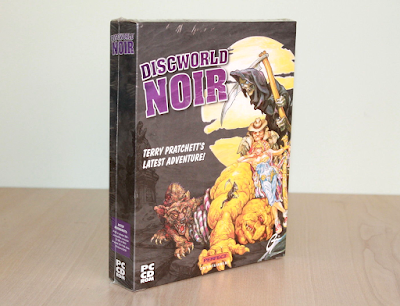 To do that, you could start by grabbing this boxed Discworld Noir currently being auctioned on eBay. 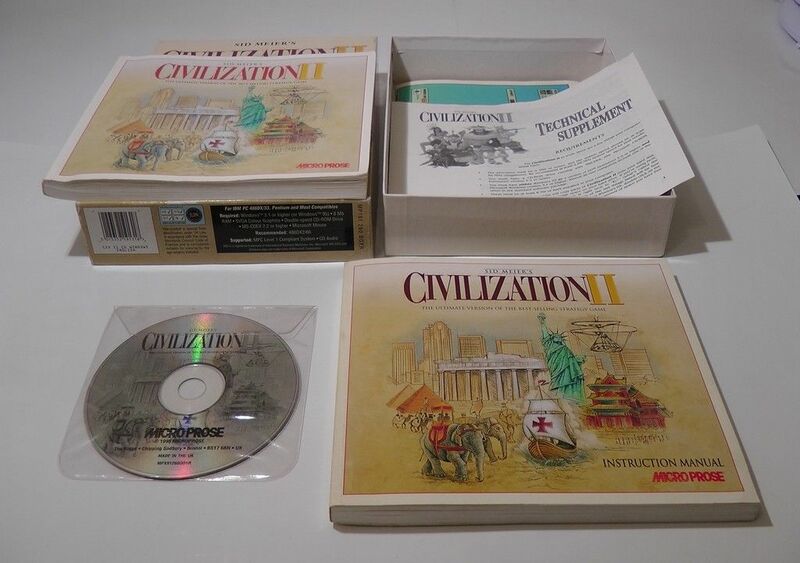 It is the PC CD version of the game, and comes complete in its sealed big box.